2019 will mark the end of an era for the automotive industry. 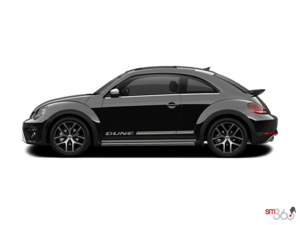 One of the most iconic models ever produced, the Volkswagen Beetle, is retiring after an impressive career that made it a legend in the automotive industry. 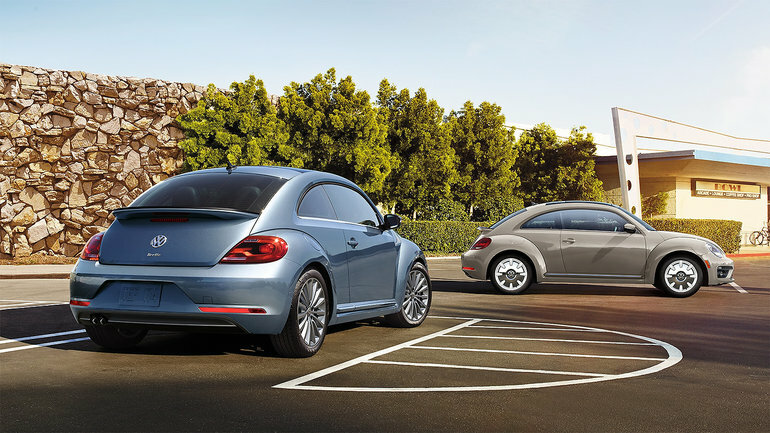 The Final Edition VW Beetle models will get a 2.0-liter four-cylinder TSI engine with 174 horsepower and 184 lb-ft of torque. Offered in both convertible and coupe versions, they will pack the latest features and technology as well. Contact us today to learn more at Clarkdale Volkswagen!